The Versailles Settlement does not enjoy a good reputation: despite its lofty aim to settle the world’s affairs at a stroke, it is widely considered to have set the world on the path to its second major conflict within a generation. President Wilson’s controversial principle of self-determination amplified political complexities in the Balkans, while the First World War and its settlement also bear significant responsibility for showing the seeds of today’s ongoing conflict in the Middle East. 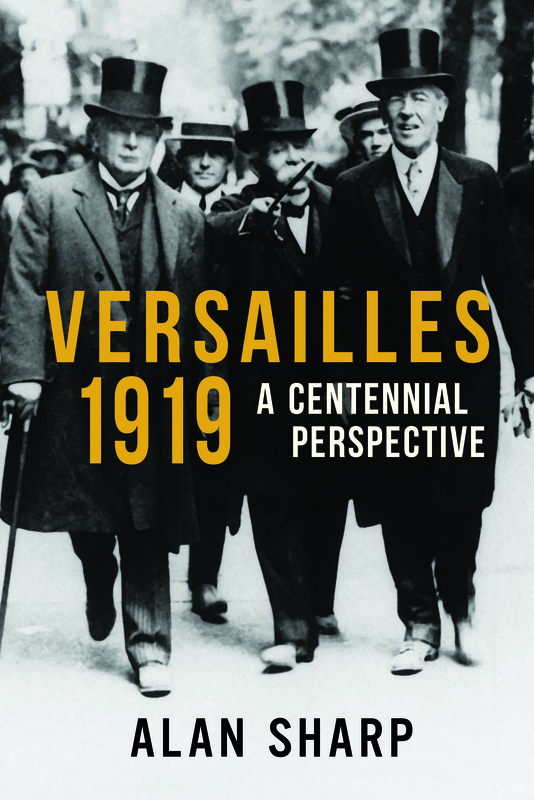 A century on, the Versailles Settlement still casts a long shadow. 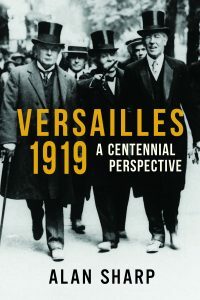 This book, fully revised and updated with new material for the centenary of the Paris Peace Conference at Versailles in 1919, sets the consequences of the Peace Treaties into their long-term context and argues that the responsibility for Europe’s continuing interwar instability cannot be wholly attributed to the peacemakers of 1919–23. Alan Sharp was Professor of International Studies and Provost of the Coleraine campus of the University of Ulster. His teaching, research and writing has focused on 20th-century international history and British foreign policy after the First World War. 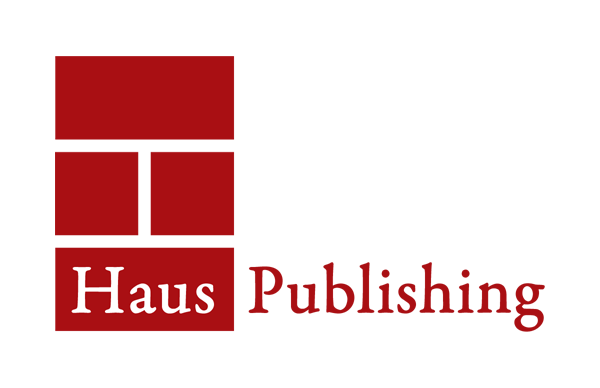 Author of Lloyd George and editor of 28 June: The War and Peace that Made the Modern World.